Here's how we do it. Pink Bin stations pink collection bins at various locations around major U.S. cities where consumers drop off their slightly used clothes and shoes instead of throwing them away. Consumers can be happy knowing their donations will be diverted from landfills to be reworn, reused or recycled. The thousands of pounds of clothes we collect are purchased by wholesale buyers, thrift store chains and textile recyclers. We use the proceeds of these sales to further our company mission. 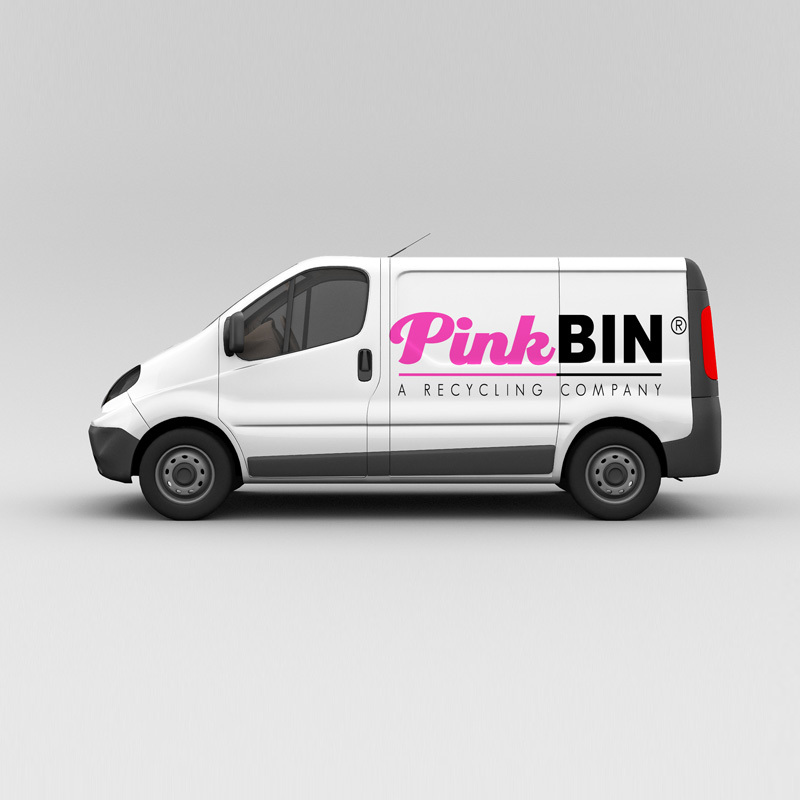 PinkBin was founded in 2013 and is still learning and growing. We’re happy to work closely with Clothes For Cures and share the goal to improve the well-being of our global environment.